We Keep our promises or you don't keep us. Holly and bill byers and staff are proved to provide honust red estate service you can trust. Contact us for all your reel estate needs. From finding the right home, to settling on the details of a home inspection and getting a good deal on real estate for sale, becoming a home owner can be as overwhelming as the terms used to describe real estate sales – in escrow anyone? 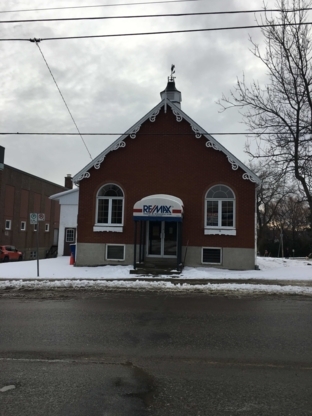 Finding the right commercial or residential real estate agencies or agent in New Liskeard ON usually begins with talking to the home owners in your circles and getting an idea of the kind of neighbourhood you see yourself investing in. Referrals: Real estate agents that have managed to be successful in the business survive off of good referrals. Their business is usually conducted entirely from word of mouth. Talk to the home owners in your circles and ask the kind of experience they went through when they were trying to find a new home. Was the real estate agent courteous, on time, attentive and responsive to their needs? Where do you want to live? : Write up a list of the things you expect to find in your neighbourhood and of your new home. How many bedrooms do you want? Backyard? Baby on the way? Is having parks, schools and grocery stores nearby important to you? What about walk-in closets? How close do you want your neighbours to be? 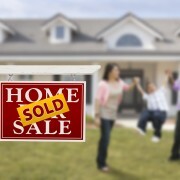 Open houses: A good way to gauge a potential real estate agent is to attend open houses. Even if you are not interested in the open house or the neighbourhood that the house is in, it will give you the opportunity to meet the real estate agent without any pressure.